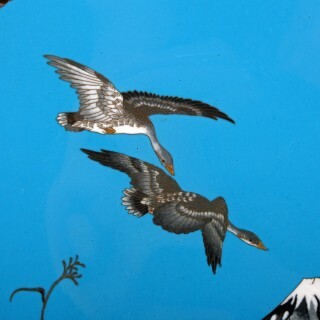 A late 19th century Japanese Meiji period (1864-1912) cloisonné enamel wall plaque. 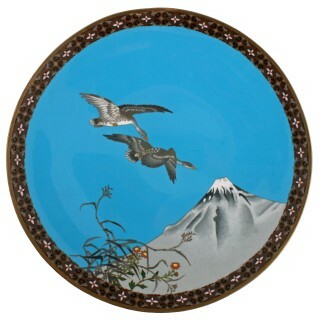 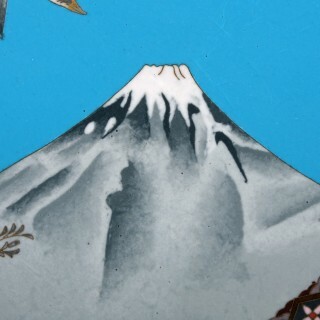 The plaque has a scene of two geese flying past mount Fuji with flowers and foliage to the bottom against a blue background. 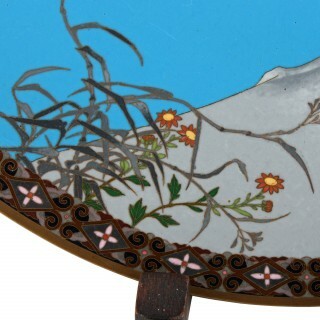 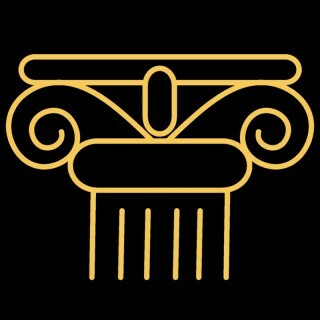 The scene has a multi coloured pattern border and a brass edge.